Let’s be honest, Instagram Stories are fun. Less commitment than a ‘real’ Instagram post, less pressure to have the PERFECT shot, and OMG all the options and emojis! While it’s all fun and games for users, it’s a huge opportunity for marketers. 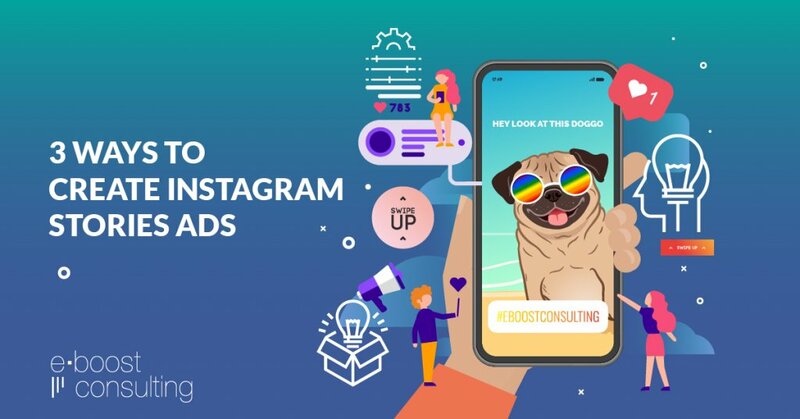 According to Statista, as of June 2018 there were 400 MILLION daily active users using Instagram Stories. That’s double what Snapchat has. But what if you don’t have a creative and video production team ready to shoot vertical format video? Or what if you don’t have the bandwidth to convert your existing creatives into the vertical 1080×1960 format? That’s where we’re here to help. We’re going to show you three ways to take advantage of the Wild West that is Instagram (and now Facebook) Stories ads without any help from a fancy creative team. 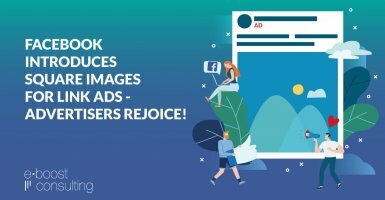 This is an ‘extreme’ example where the image from the original ad is in the old 1200×628 size so you can see how Facebook adapts it to the vertical format by taking the predominant color of the image and filling the rest of the space with that. Another important note is that Facebook will transfer the Message text over to Instagram Stories, but not the Title text. So make sure your ad still makes sense without the title included. Thinking the automatic placements is a little boring and you want to spice it up? We don’t blame you! 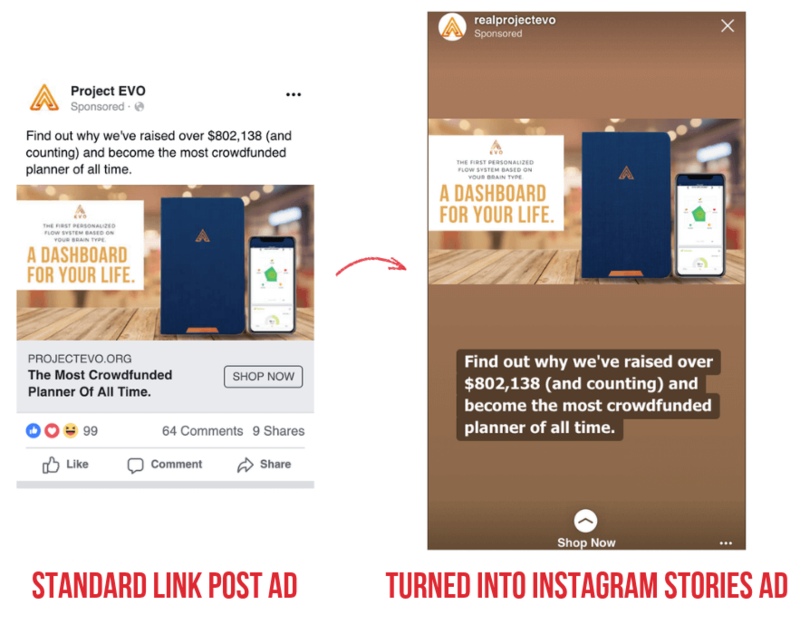 The next option for creating Instagram Stories ads without a fancy creative team is by finding a vertical format ad image, adding it to your phone’s photo library, and uploading it to Instagram. You can do it from your personal Instagram account or a business Instagram account, it doesn’t matter as you won’t be posting it directly from the app. The beauty of this is that your ads will blend in with the rest of the stories users are watching and will seem less jarring or annoying when they are viewed. Plus they are just plain fun to make! Animoto – Animoto’s award-winning online video builder makes it easy for anyone to create powerful and professional videos. Marketers around the world use Animoto to turn content they already have into high-performing videos that stand out in a video-first world. Magisto – Magisto is an AI-Powered video production platform. Over 80,000 businesses use Magisto to scale video creative, Increase brand awareness, leads and sales. We offer a managed service or a self service platform to help you scale up video creation. Magisto is the fastest way to jumpstart your Facebook video marketing. Join the video revolution! 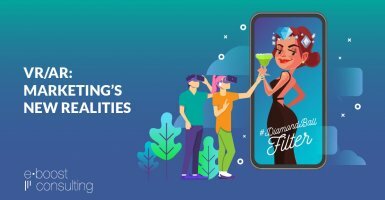 Ripl – The Ripl app enables you to quickly create eye-catching animated videos that stand out on social media. 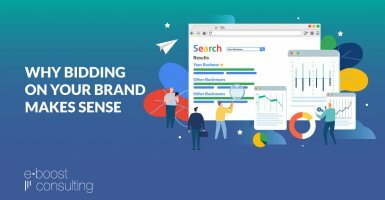 Ripl is perfect for smaller businesses that want to look professional, drive customer awareness, and track their online engagement all in one place. Slidely – Promo by Slidely is the #1 video creation service for small to medium businesses. Promo allows quality video creation in less than 5 minutes. Our mission is to help businesses generate positive ROI from marketing videos and rock their social marketing! 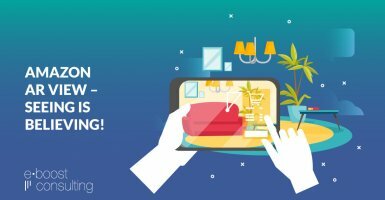 Smartly.io – Smartly.io makes online advertising easy, effective, and enjoyable. Smartly.io combines creative & ad buying automation, and outstanding customer service to help 600+ brands scale their results – not headcount. Brands such as Uber, eBay, Skyscanner, Hopper, Zalando and TechStyle Fashion Group trust Smartly.io. Spark Video – (not listed as an official Facebook Marketing Partner, but it’s a great app). Adobe Spark Video is a free online video making software. 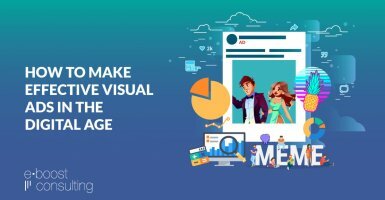 Easily create beautiful slideshows, presentations, ads, and stories using your own photos, videos, and music. 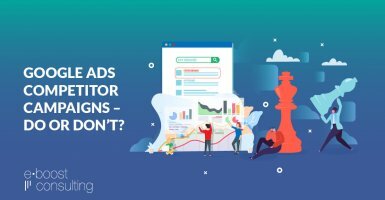 TheMotion – TheMotion’s award-winning platform enables marketers to create high quality Dynamic Video Ads from product feeds, instantly and at scale. 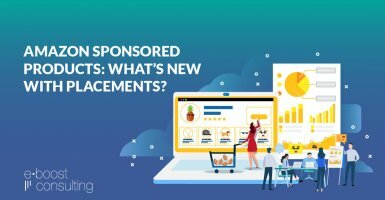 The video ads are automatically updated as product details change and can be used within Facebook Dynamic Ad campaigns. Waymark – Waymark is an online video maker that gives anyone the power to make exceptional video ads in seconds. Waymark templates are easy to personalize and built to perform anywhere you need a video ad. 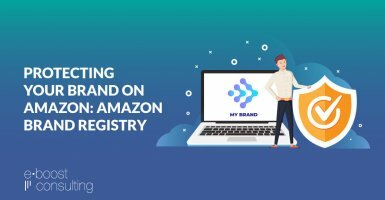 Just find a template that’s right for you, personalize it in seconds, and start marketing. And that’s a wrap! Now you have no excuse to not start leveraging Instagram (and Facebook) Stories ads.